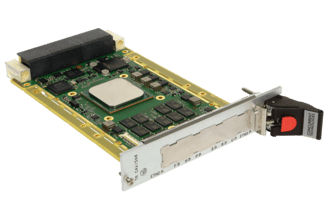 Our partner Elma Electronic Inc is delivering our rugged 3U VPX server board TR C4x/msd as part of their CMOSS (C4ISR/EW Modular Open Suite of Standards) Development Environment and associated 12 slot backplane. 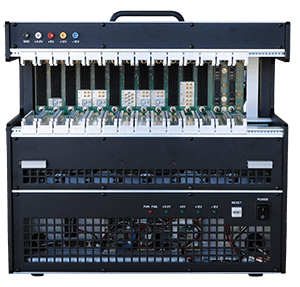 CMOSS was initiated by the US Army’s Communications Electronics Research, Development and Engineering Centre (CERDEC) with co-operation from the US Navy and Air Force to define an architecture that reduces size, weight and power (SWaP) with improved interoperability and reconfigurability. Sea Air Space (Navy affiliated event): April 9-11, Gaylord National Harbor, MD. SPIE Defense & Security (Sensors): April 17-19, Gaylord Palms Resort, FL.